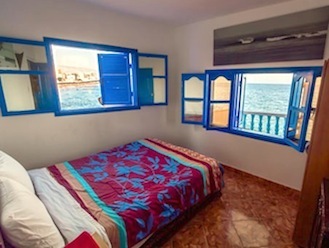 Great seafront apartments ideal for couples and solo travellers wanting their own space and privacy. 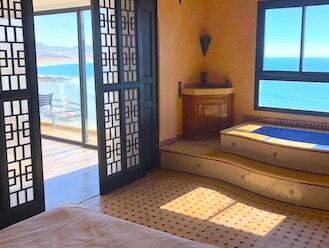 Great two bedroom apartments ideal for two couples, friends and small families wanting to share their Taghazout holiday experience. 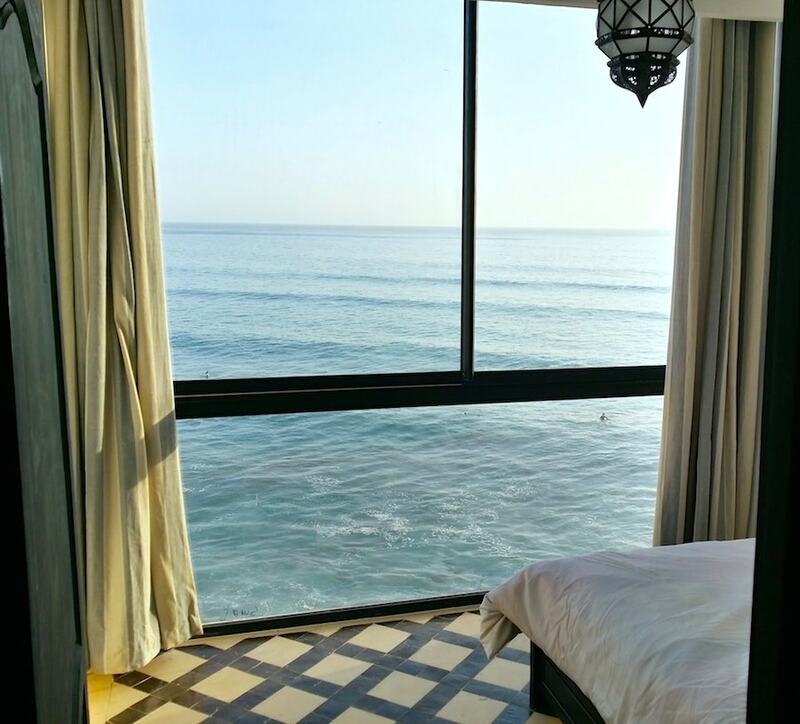 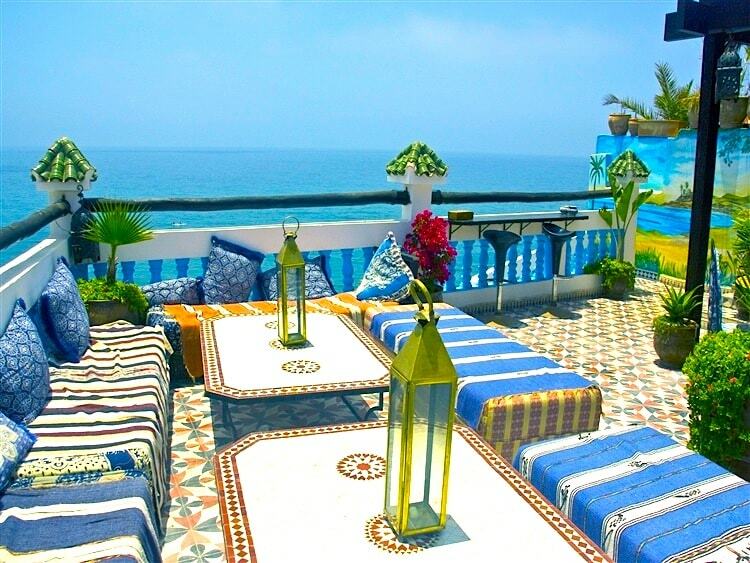 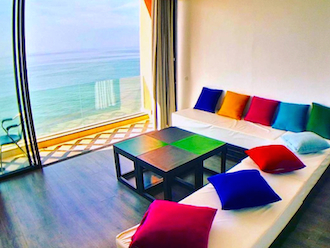 Large, spacious and luxurious apartments ideal for groups and families wanting to come out to Taghazout en masse!